Summary: Follow me to see today’s easy Beebeecraft tutorial about how to make Colorful Beads Earrings with different kinds of Beads. 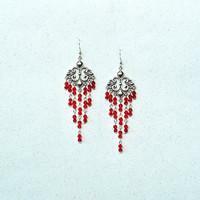 The colorful beaded earrings always meet the heart of our young girls, it makes us seem more energetic and cute. 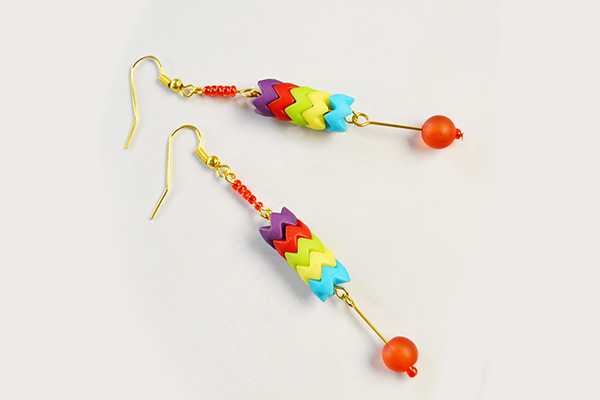 There are one pair of light sky blue colorful beaded earrings, wanna to make it by your hand? There are tutorials step by step. 4th, attach the frosted dangle onto the mother of pearl dangle. 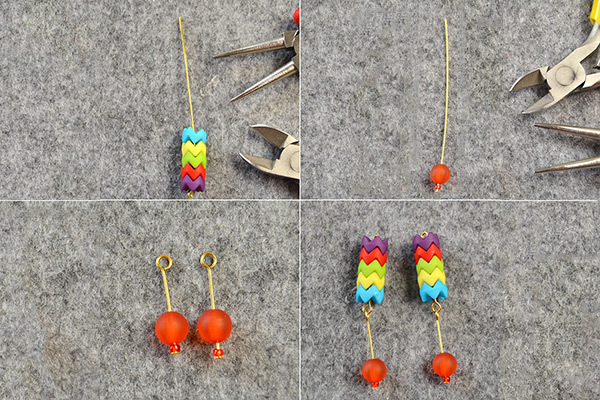 3rd, Add ear hook to the colorful beaded dangle. How is your project going? I believe that you have also finished them, right? 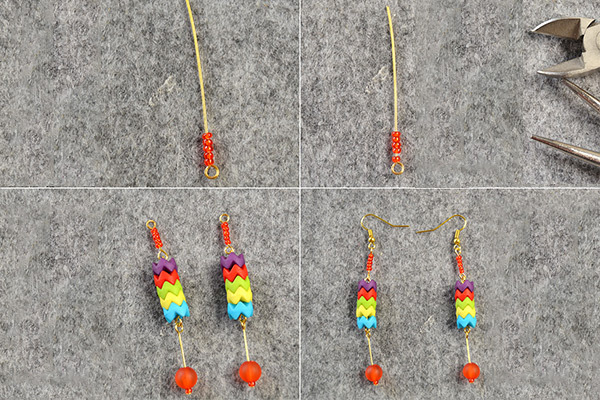 This pair of cute colorful beads dangle earrings can be finished within just two steps, so you can try them if you like and have the similar jewelry craft supplies in hand now. 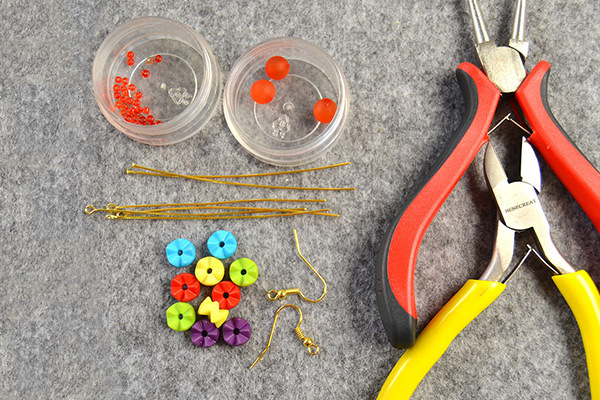 Do not hesitate and just have a nice try, then share us your crafts.